Dhaka City is called the Capital of Bangladesh. It has 400 years reputation and it is a famous City of subcontinent. About 2 core people are living in this city and this now a most densely populated city in the world. 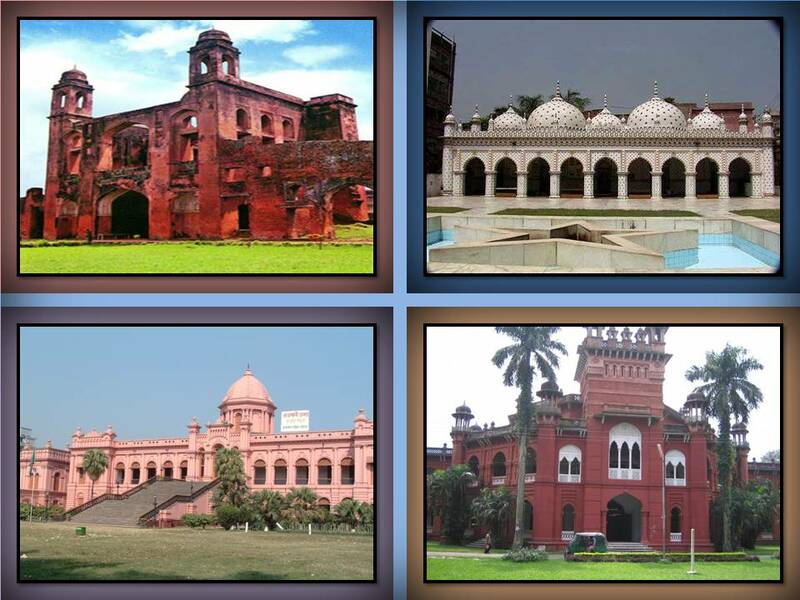 Dhaka city has a lot of reputation about culture, history, tourism etc. 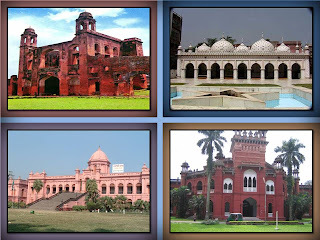 Now I am writing about the most historical place in Dhaka City.